Finger Licking Breakfast? Sure! Chocolate, sweets and all kinds of delicacies. Do you like staying in shape? Fruit, yogurt and many other diet and low-calorie foods. Don’t you give up on Bio food? Bio corner offers organic products from certified companies. Something local? Taste our traditional cakes. Want to bet that you will fall in love? Who is she? 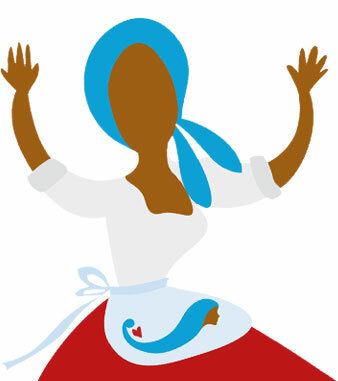 She is the perfect housewife in the Romagna traditional culture. She is the very beating heart of each family, tireless hard working and very much keen to make everyone happy… especially at the table!